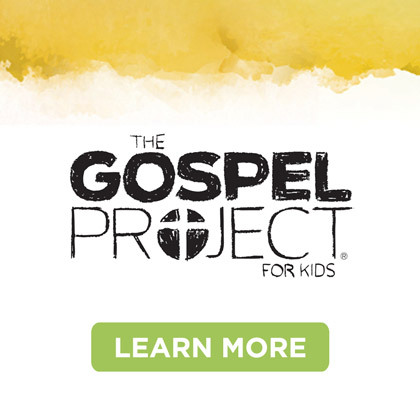 It’s Go Time for VBS! 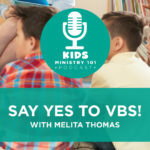 Rhonda VanCleave and Melita Thomas join the podcast this week to talk all things VBS! 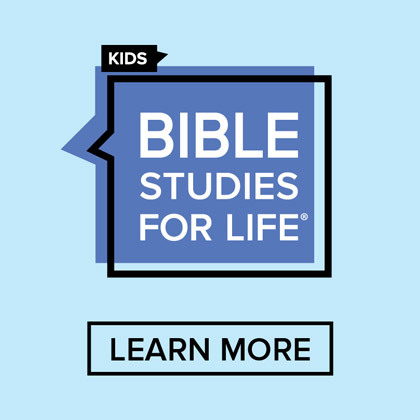 Rhonda serves as the team leader for the VBS publishing team and Melita serves as our VBS Ministry Specialist. 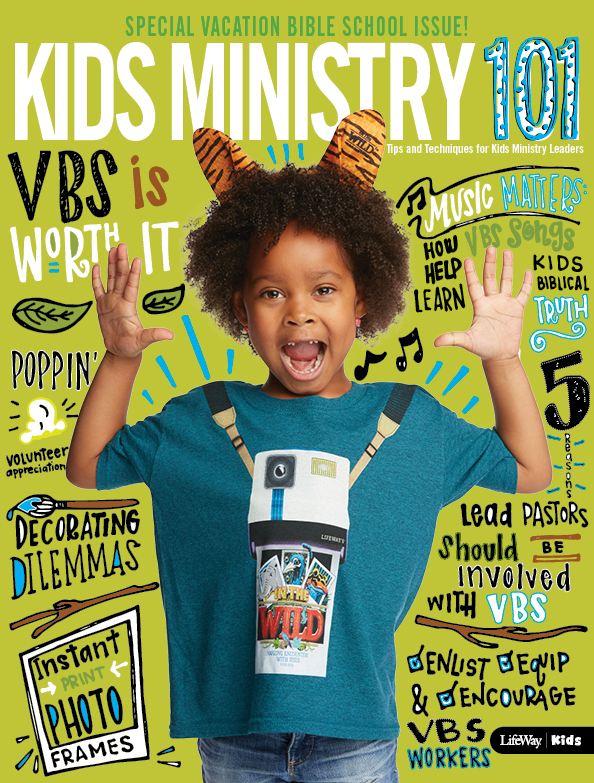 It’s that time of year where churches are ramping things up, so we wanted to bring in our two resident experts to help us remember the vision behind why we do VBS. 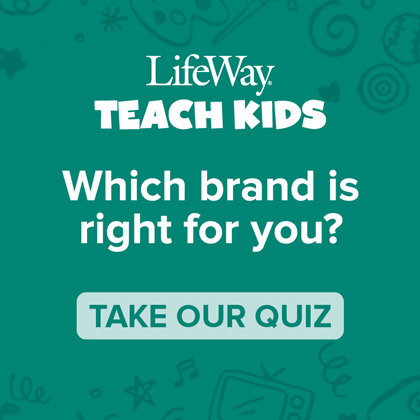 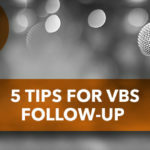 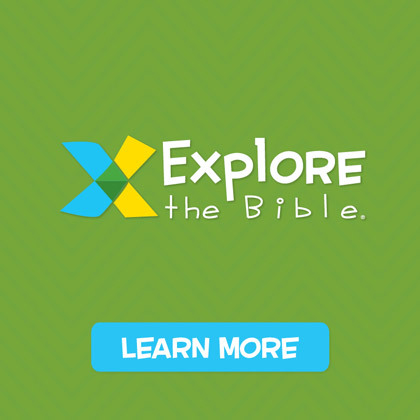 We also discuss key tasks to be completed shortly before and after VBS as well as tips and ideas to help churches continue the connection with those families that visit your church during VBS.